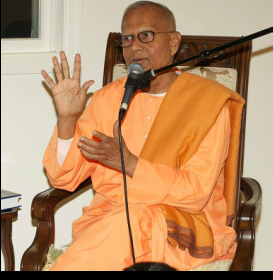 Archives - ​Vivekananda Vidyapith Inc.
Over the course of the past 40 years, Vivekananda Vidyapith has held innumerable events, from Alumni Reunions to talks by distinguished monks of the Ramakrishna Order. ​Click here for the 40th Anniversary Alumni Reunion. ​Click here for Guest Speaker Talks.